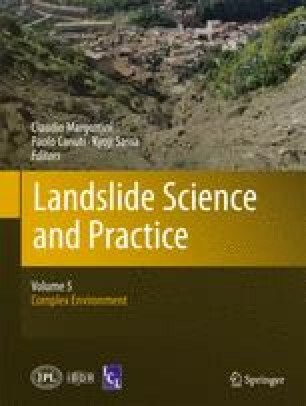 The modelling of the tsunami generated by the 1888 landslide close to the Trondheim harbour, Norway is revised. Results for the tsunami generation, propagation, and inundation are shown. Improvements for the modelling are made for the generation phase. A special filter for the sea-surface response from the landslide is applied. In this manner the generated waves are more realistic, and spurious trailing waves due to too sharp gradients on the surface are effectively damped. Further, the landslide in the numerical model follows the most likely track for the 1888 event, and not only a straight line as in previous studies. The authors are indebted to the International Centre for Geohazards (ICG) and the Norwegian Geotechnical Institute (NGI) for financing the writing of the present paper. The paper is ICG publication no. 366. Finn Løvholt is acknowledged for his contribution to this paper.